"How do I get my preschooler to stop hitting/biting/pinching others?" "How do I teach my child to recognize others' feelings?" 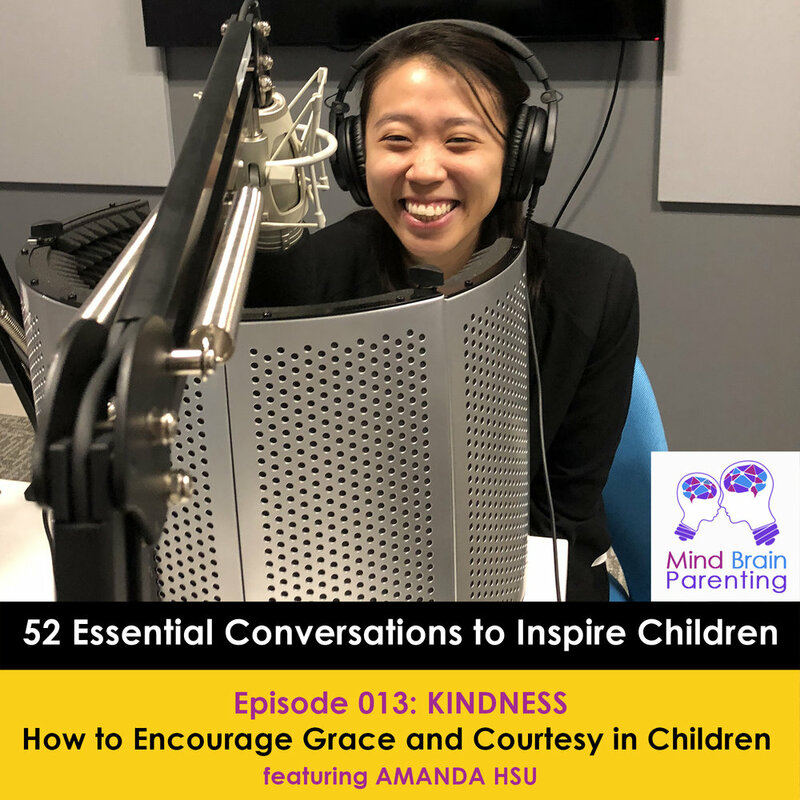 In this episode, I interview Amanda Hsu, a Montessori Head of School on the topic of "kindness." She shares an effective anecdote on how she learned about kindness as a child. She also discusses what parents can do to introduce the concept of inclusivity in relation to kindness. Lastly, she shares a number of educator-approved books on kindness and feelings.